Couples counseling isn’t just for romantic partners anymore. It’s also helpful for business partners. 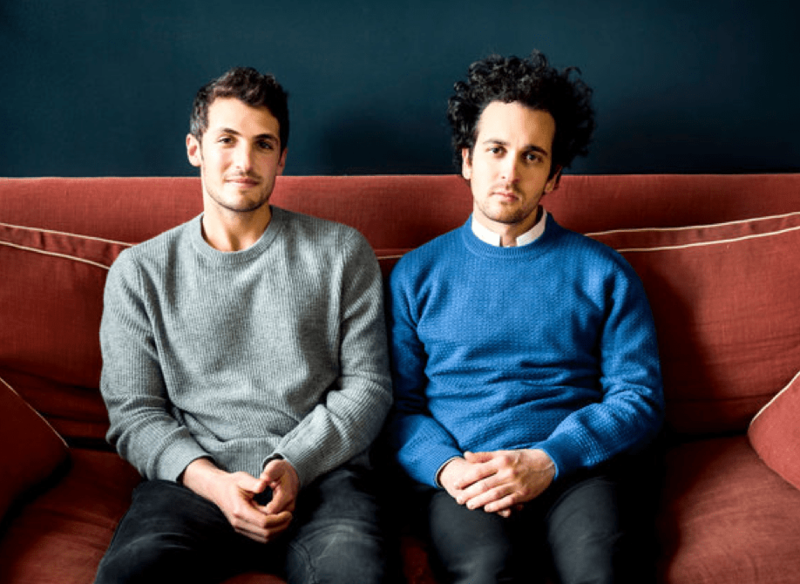 Recently, the New York Times profiled Ilan Zechory and Tom Lehman, two founders of Genius.com, and discussed how couples therapy is helping people who work together in business relationships. Imago therapy can be a great way for business partners to learn to communicate, respect each other’s differences, function more efficiently as collaborators, and stay friends in the process. By teaching partners to listen closely, validate, and empathize with each other, Imago can dramatically change how two people relate to each other. Read here about how Imago therapy works, and how I use it in my practice with couples of all kinds. Read the whole Times article here.